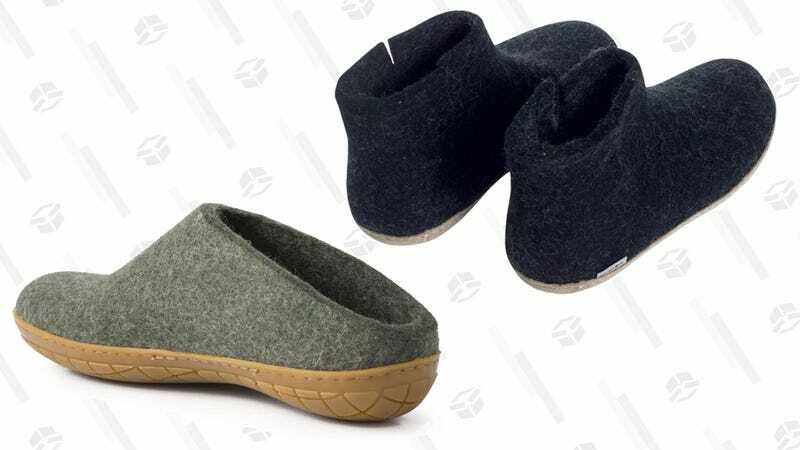 Glerups are some our favorite slippers, and apparently yours too. Made with thick, breathable wool uppers and flexible tread rubber soles, you’re always lounge or errand ready. And Huckberry’s collection includes high tops and lows, both in several colorways, and they’re all 2o% off.